A discussion of how to prevent cancer, or at least lower our risk, must include the topic of dietary antioxidants. An antioxidant, by definition, is a nutrient, chemical or other substance that prevents or inhibits oxidation. Oxidation, as the term implies, is a chemical reaction in which oxygen combines with another substance. An example of oxidation outside the body is rust on a metal surface. Oxidation also describes a process by which a molecule is stripped of its electrons, leaving behind a positively charged particle called a “free radical”. All biological organisms, including humans, depend upon oxygen for its energy – which means that oxidation takes place constantly. 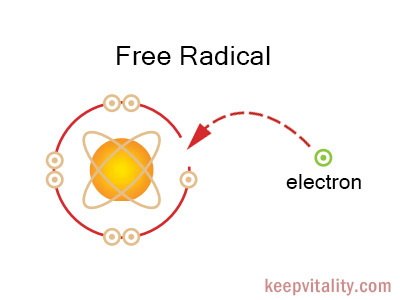 Free radicals can form even though the chemical reaction is part of an organism’s biochemistry. In addition, tissues and cells can be the victim of oxidation, particularly when there is cell injury or a bacterial infection. Free radicals in the body may damage any type of cell or tissue, particularly cell membranes and chromosomal DNA. When the DNA is damaged by free radicals, there is definitely an increased cancer risk. Cellular oxidation may also hinder the body’s defense against some cancers. The formation of free radicals may be the basis of cancer and the cause of damage from most diseases. Free radicals also appear to increase the rate of aging, through the degenerative changes to the cells themselves and to changes caused within the immune system. 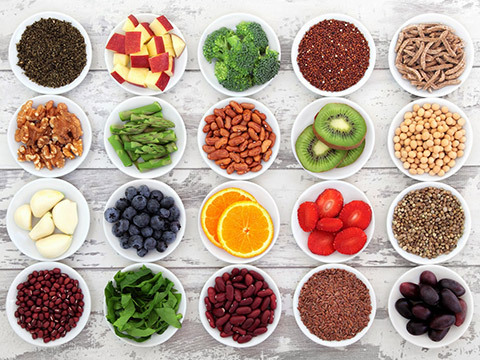 Antioxidants are important dietary constituents that prevent or delay damage from cellular oxidation. Some important antioxidants that will naturally counteract the carcinogenic potential of free radicals are Vitamin C, Vitamin E, Beta Carotene, Selenium, and specific Bioflavonoids (like quercetin). 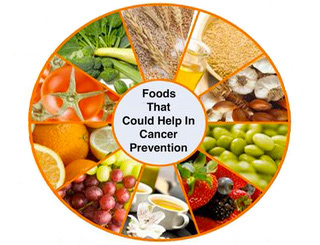 It is now well recognized that people who consume diets high in antioxidants from foods and nutritional supplements are less likely to develop cancers during their lifetime. Anti-oxidants cannot prevent cancer in everyone, but they certainly play a powerful role in reducing the risk of developing it. 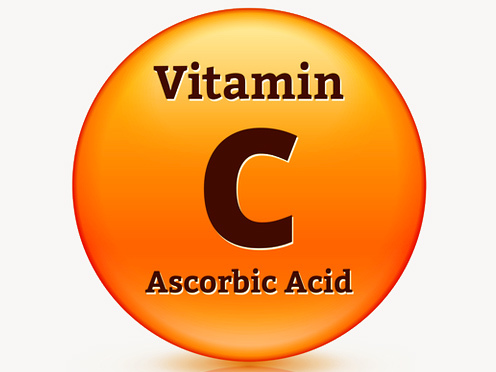 Vitamin C is found in citrus fruits (orange, tangerine, grapefruit) and in most vegetables such as tomatoes, cabbage, potatoes, chili peppers, and broccoli. Vitamin E is high in vegetable oils, which is good, since fats and oils create large numbers of free radicals when they are oxidized (they become rancid). 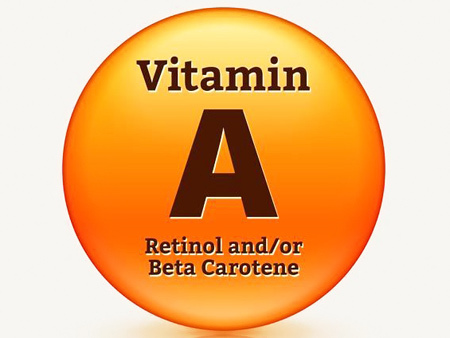 Beta-carotene is richly abundant in yellow, orange and dark green leafy vegetables. Selenium is found in seafood, legumes, whole grains, and low-fat meat and dairy products. Bioflavonoids, such as quercetin, are produced by many of the plants as part of their color system. So eating colorfully is also eating a diet high in antioxidants! The best source of any nutrient is a natural food, particularly since there are so many other healthful nutrients in those foods. It’s not always easy to eat enough of the right foods or to get enough of the anti-oxidants in a daily diet, so you may consider a supplement. If you do, make sure the product is developed by an expert in nutrition and health, is nutritionally balanced, and does not contain mega-doses. Too much can actually have the opposite health benefit.